August 4th is coming to Second Street ! Sure signs it must be August are the heat and humidity- and the Fall River newspapers and local television channels talking about Fall River’s most infamous native daughter. 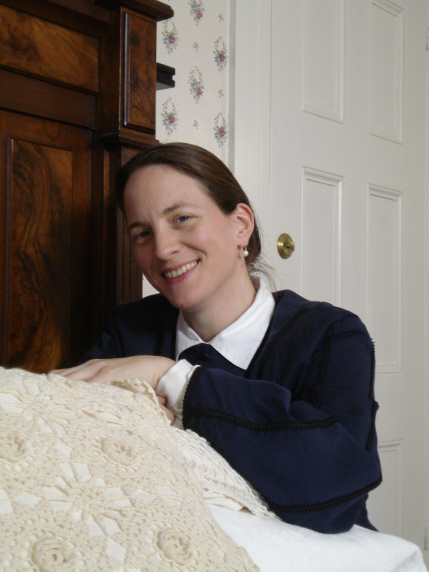 This year, as in every year since the B&B museum on Second Street opened, there will be a recreation of the Borden story on August 4th. There is a new script again this year, this time with the largest cast ever assembled. The production, which was sold out by noon last year, will feature new characters, some for the first time ever. Naturally visitors want to meet the family, Abby and Andrew, Lizzie and Irish maid Bridget- but this year sister Emma, several of the neighbors, ( Mrs. Churchill, Mrs. Kelly, Mrs. Bowen) Dr. Dolan, Little Abbie Whitehead, and even the undertaker, Mr. Winward will be making an appearance at #92 Second Street. 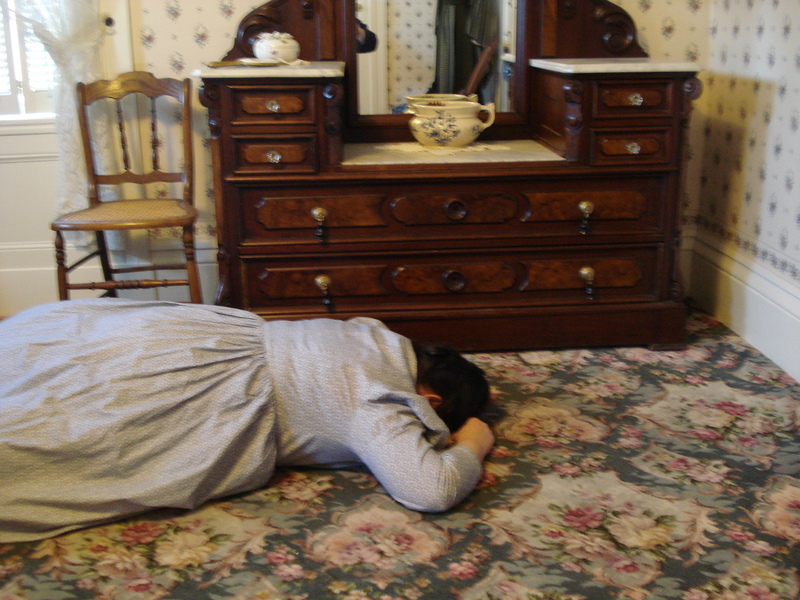 Visitors to the house will “find” the body of Mrs. Borden upstairs, listen to Dr. Dolan’s preliminary observations on the body of Andrew Borden which is covered with a sheet on the sofa, hear about the funeral plans, and help to search for a possible weapon in the cellar! Tours will take place between 11 and 3:30, approximately on the half hour. Tickets may be purchased in the barn gift shop behind the Borden house.